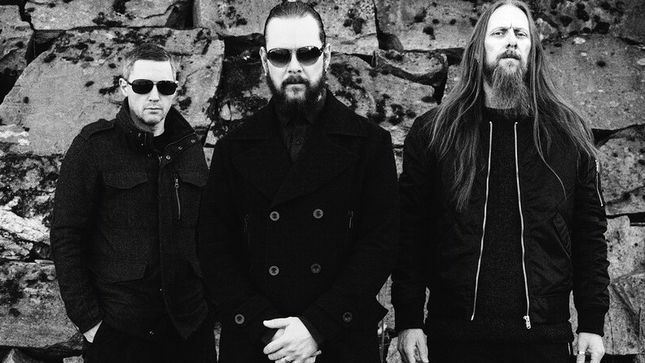 EMPEROR To Tour Japan With DEAFHEAVENNorwegian black metal legends Emperor have announced a joint tour in Japan with Deafheaven for November. A tour trailer is streaming below. Find tickets at this location.